We know how hard it is to send your children to school when they, and you, are scared about the potential of an active assailant.  At Trident Shield, our mission is to replace that fear with confidence; we don't simply inform, we empower. Our programs go beyond telling you "what" to do and teach you How, When, Where and Why to use practical, proven techniques to help your child survive any violent event. 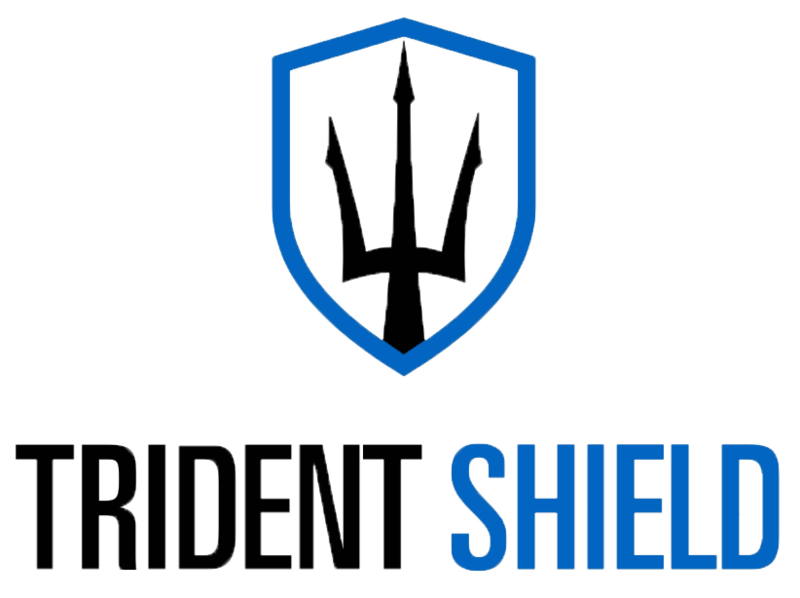 Meet the team and founders of Trident Shield here. Interested in Our School Course?